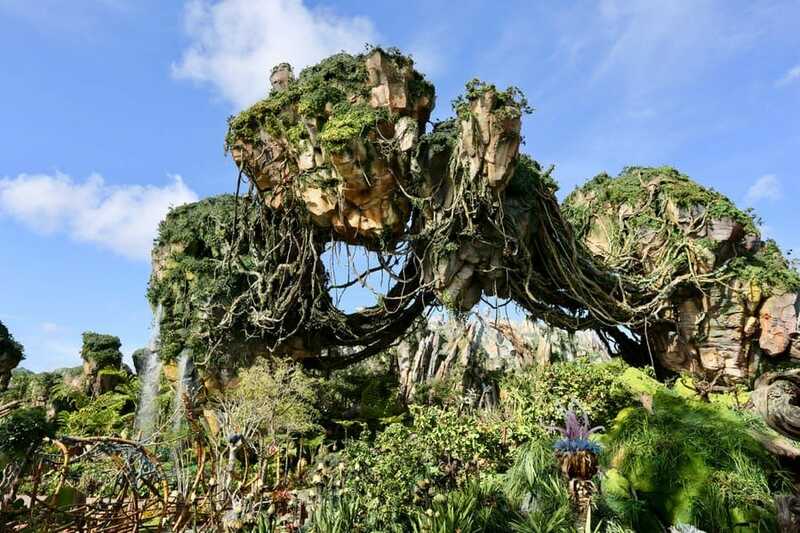 Last year, Disney unveiled their new interactive attraction, Pandora: The World of Avatar. 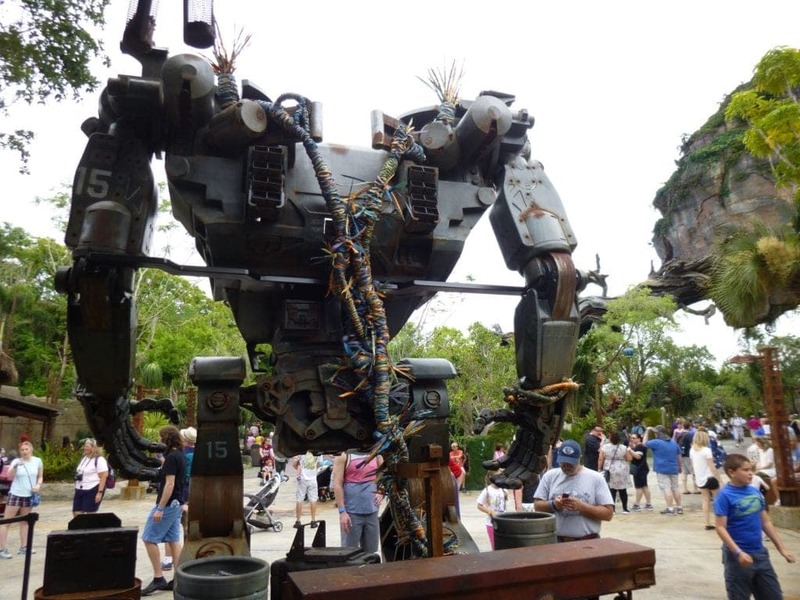 This park gives visitors and tourists the opportunity to enter a world which they had only seen through James Cameron’s 2009 big-budget blockbuster, Avatar. 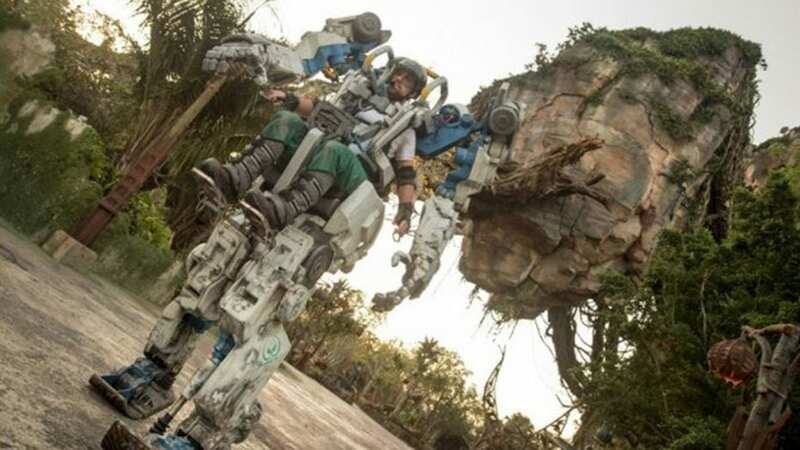 Recently, Disney disclosed that they would be making an awesome new addition to their immersive theme park by bringing in a ten-foot-tall mechanical suit operated manually by actors. The massive park spans 12 acres and tells its own unique story which is meant to take place an entire generation after the movie in a fictional place called the Valley of Mo’ara. A group called Alpha Centauri Expeditions (ACE for short) transports groups of tourists to Pandora, where they are given the opportunity to explore the planet’s unique ecological landscape on their own and even use an Avatar to fly a wild Banshee. 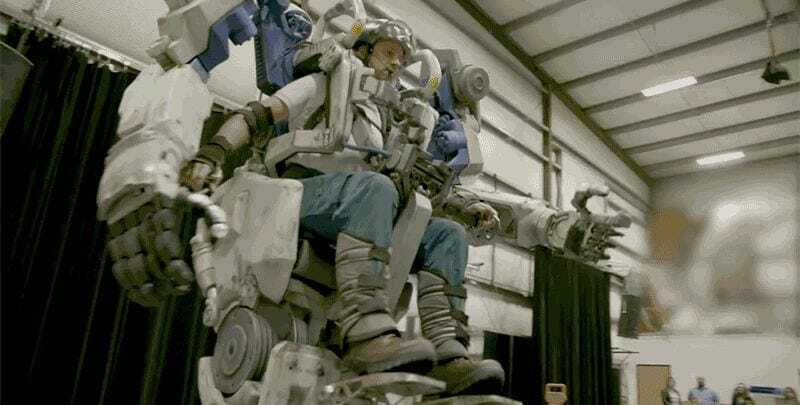 The Pandora Utility Suit now provides tourists with another up-close-and-personal experience straight out of the movie. The show’s director, Tony Giordano believes that the suit will be able to “tell the story of Pandora and then experience and what it’s like to be on this planet.” Not only does the suit tower over visitors in height, but it also features articulated hands and moveable limbs. Despite the fact that the suits aren’t exact duplicates of the Amplified Mobility Platform featured in the film, they are still magnificent to look at and highly functional. “These are actually suits that have been developed by scientists to go out into the wilderness to explore the plant life and the animals,” said Laura Offerdahl, executive producer.